This cat-back exhaust system will give your camaro ss a much deeper and aggressive exhaust tone. Dual-wall tips will give a much more unique and sturdy appearance to your rear end. When you experience the performance gains that this exhaust system provides, you will be glued to the throttle. Billy Boat's exhaust tips are cut at an angle to make for a solid, aggressive appearance, and are 100% 304 stainless steel featuring double-wall construction for resistance to heat discoloration. They're available in a polished silver or black finish. The black finish is deep and lustrous for a sophisticated and stealthy look. 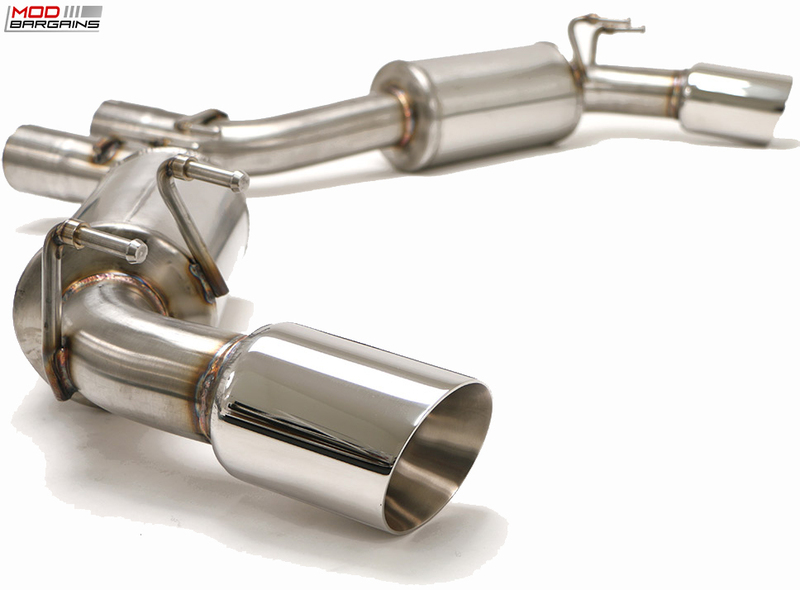 This cat-back exhaust system will give you a louder and deeper exhaust tone. 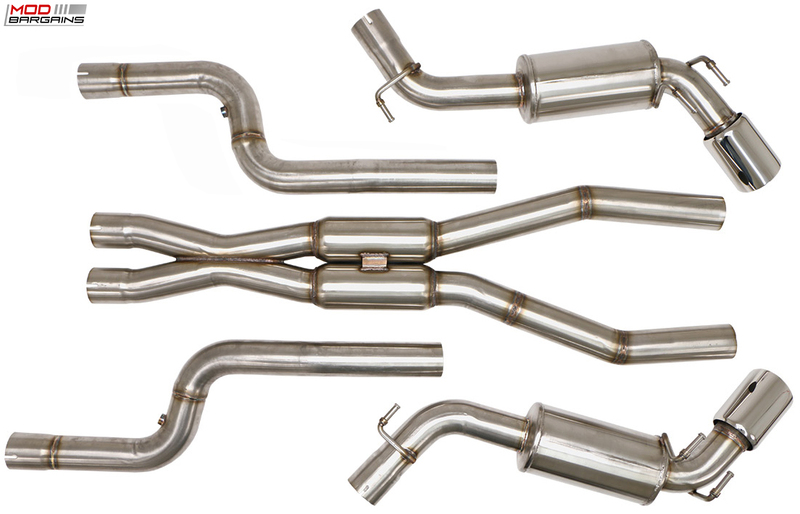 Billy Boat's exhaust systems are constructed out of 304 stainless steel to offer you the highest quality and reliability to ensure maximum performance for your vehicle.